Selling two cords of dry firewood (mix of fir, spruce & birch). 200/cord. 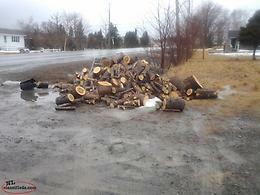 Birch firewood junked $150 per pickup load. 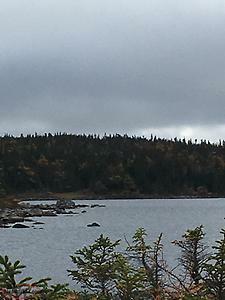 Hi, I'm interested in the 'Dry firewood' posted on NL Classifieds! Please contact me if still available.